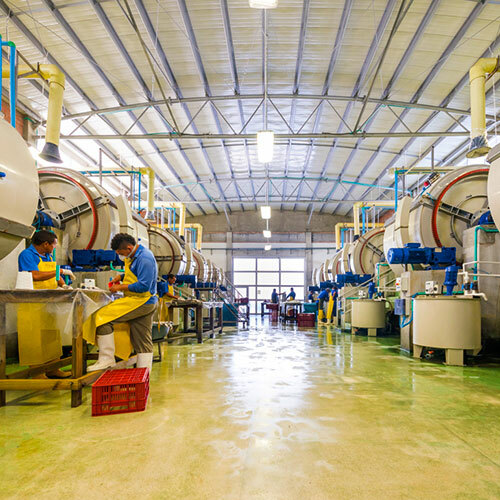 TopCroc is, by far, the largest crocodile breeding and tannery facility in the world. 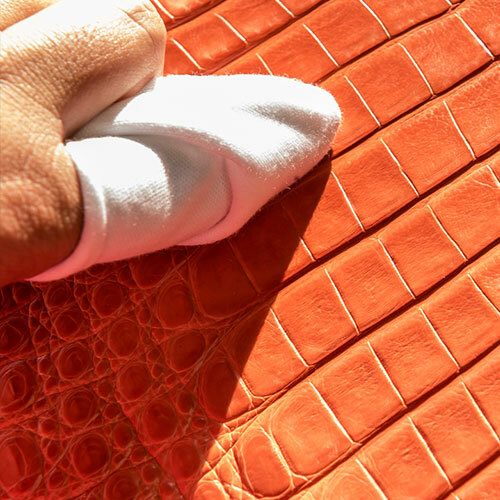 We dominate the state-of-the-art in farming, tanning, dyeing and finishing of Crocodylus skins. Our robust capacity translates into shorter lead times for your orders regardless of the size and complexity. 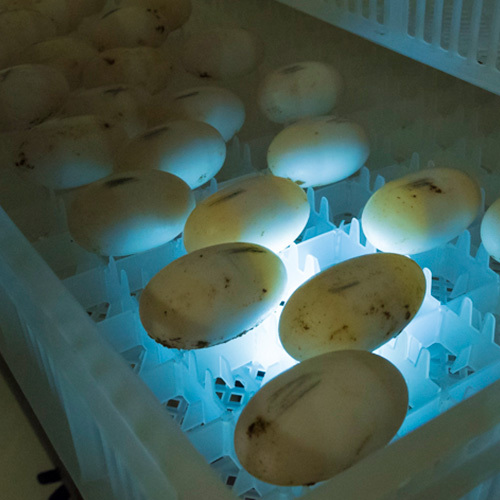 With our own incubation, breeding feeding methods each individual is carefully selected from the reproductive stage and raised under a “zero stress” enviroment, to assure an appropriate growth rate, under controlled habitad conditions that foster softer and more supple skins and minimum waste. At TopCroc, we only use the best to obtain a perfect result. 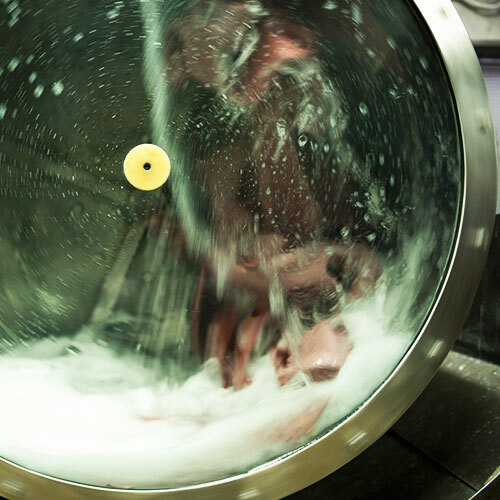 All of our REACH-certified dyeing materials come from the most prestigious suppliers. That allows us to create colors and finishes that are light, UV, and abrasión resistant. Every skin is skillfully handcrafted ensuring minimum details and intetionally aiming at exceeding the expectations of the most demanding buyers.